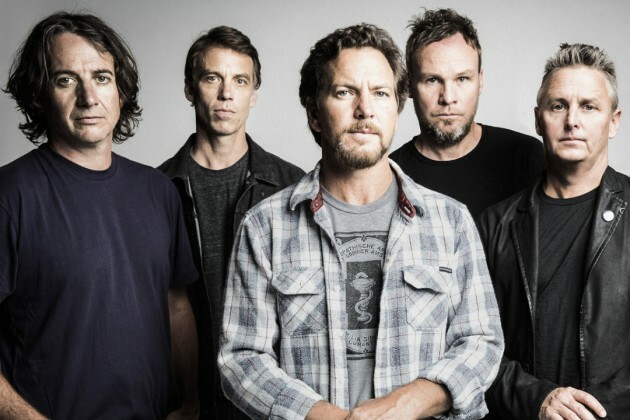 Pearl Jam teamed with MusiCares to educate concertgoers about the dangers of hearing loss. Fans who visit the MusiCares table at each of Pearl Jam's shows on upcoming 2016 U.S. tour can pick up a pair of limited-edition PJ X MusiCares earplugs for a suggested donation. Bassist Jeff Ament said: "Don't be careless and lazy at loud rock shows or cranking tunes through an old Walkman like I was 30 years ago (but boy, did it all sound good). Wear hearing protection or you'll end up with a 1.5k ring in both ears every night when you go to bed or worse when you are trying to enjoy the serene quiet of an empty desert or forest, again like me."